We have been known to use flash cards and practicing writing letters with a pencil but I see my kids’ excitement decreasing quickly with activities such as this. 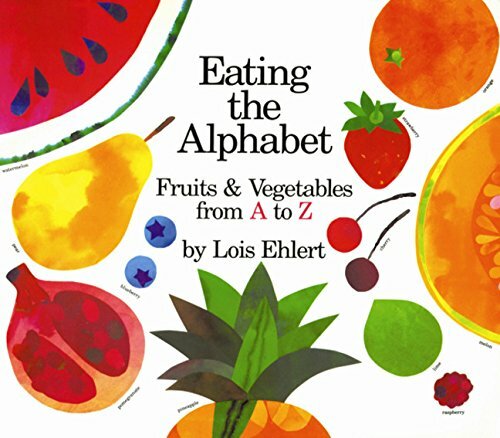 In an effort to encourage them to enjoy learning the alphabet I have found activities that are hands on and using manipulatives that they like to use. 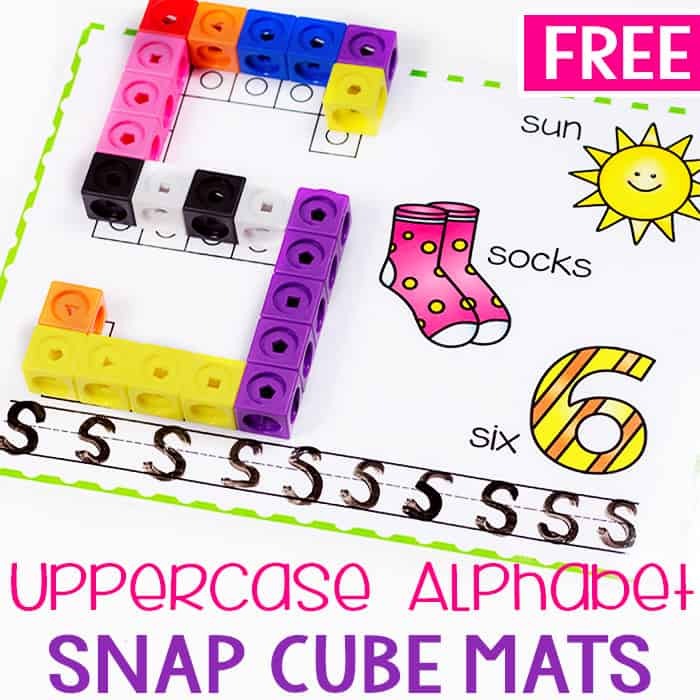 Activities like this Free Printable Uppercase Alphabet Snap Cube Mats. 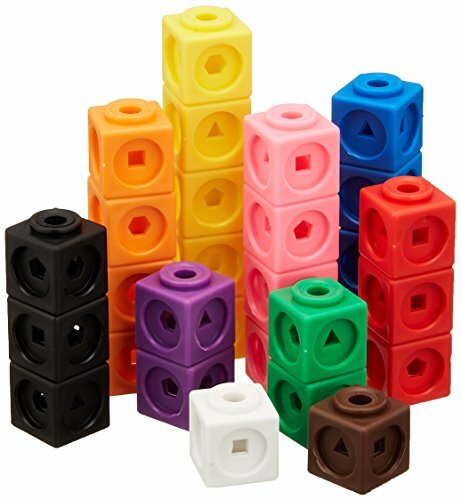 My kids love using snap cubes. We have built many houses and roads with them, so I knew that they would be a hit for an ABC activity! 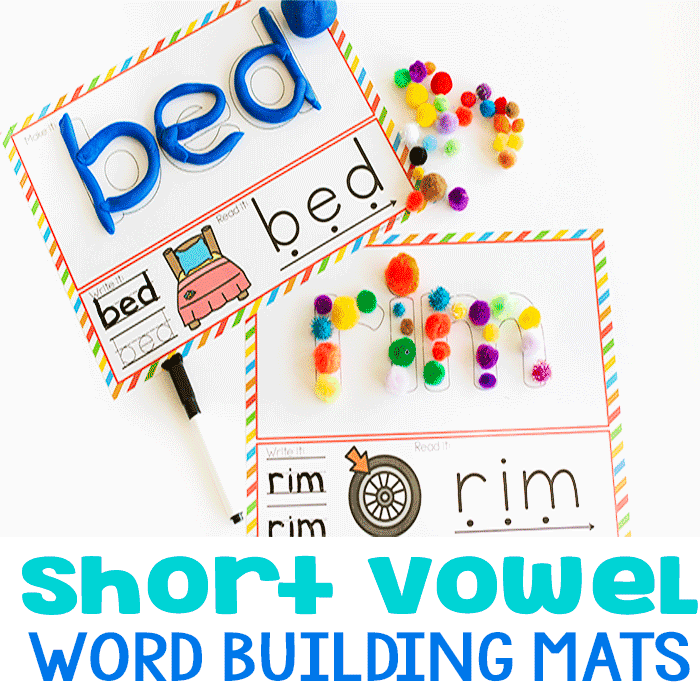 These mats go perfectly with our lowercase alphabet snap cube mats and our number snap cube mats! 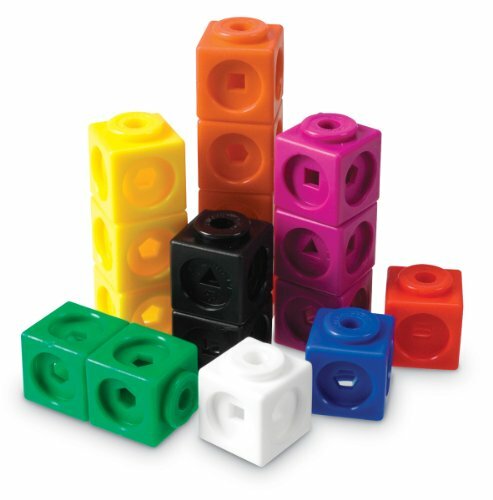 Snap cubes, like I said, have always been a source of entertainment for my kids. I love when they use them because although they see them as fun building blocks, I see them as so much more. 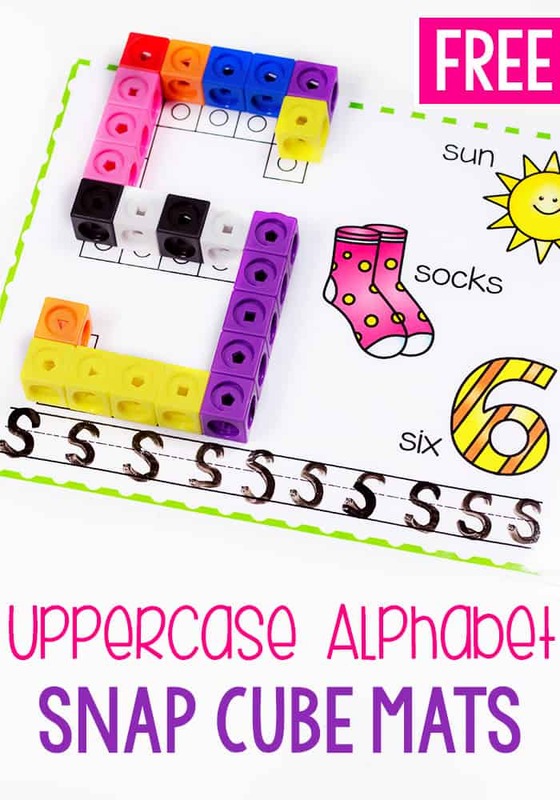 This full size printable for uppercase letters includes a space to use snap cubes to create the letter. 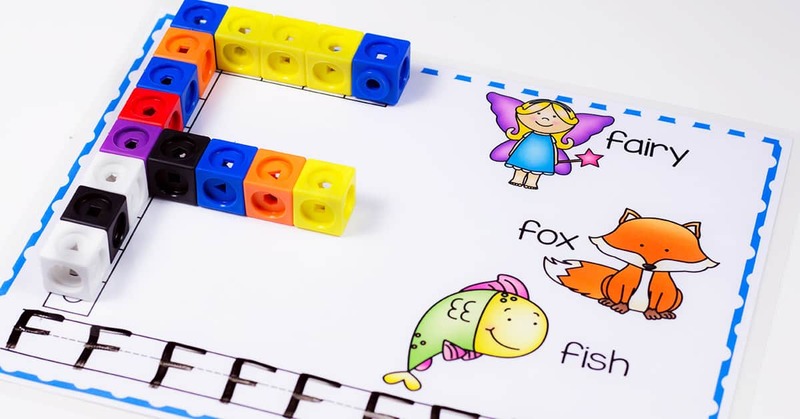 This part of the activity is not only helping to form the letter, but also fine motor practice, hand eye coordination, strengthening and a tool to encourage their imagination. 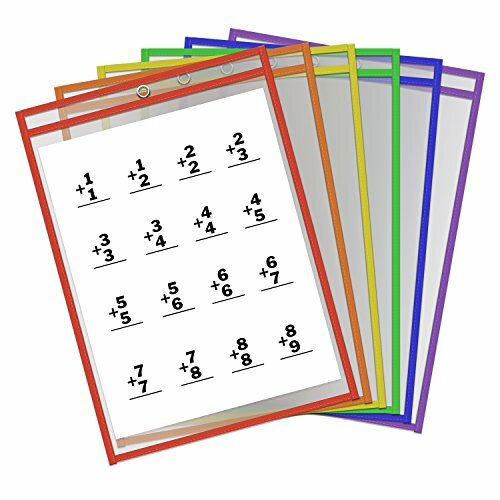 The next part of this printable is that it shows three images and the written word of words that start with the letter being focused on. 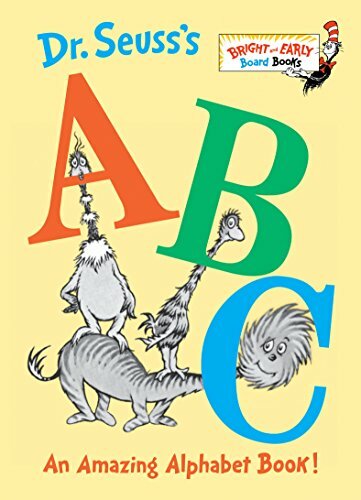 This introduces or reiterates the beginning sound of the letter for the child. 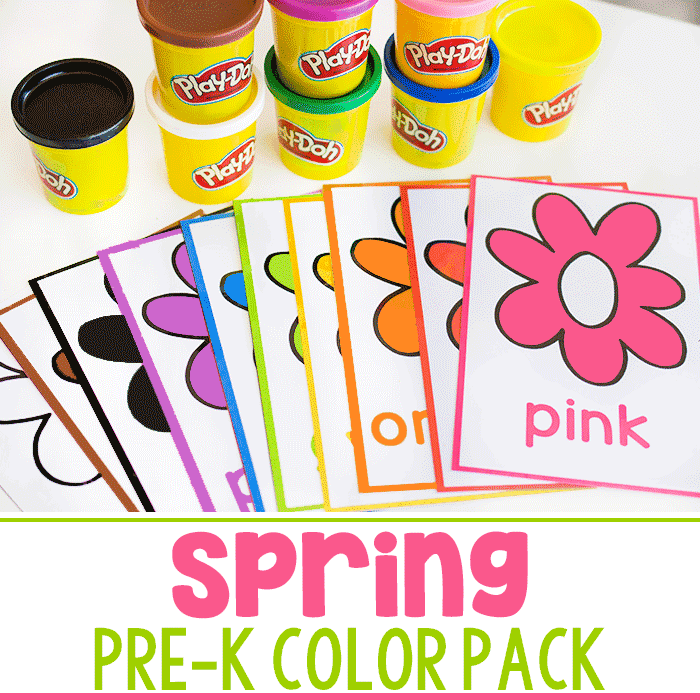 The bottom of the printable is a space for kids to practice writing the letter. 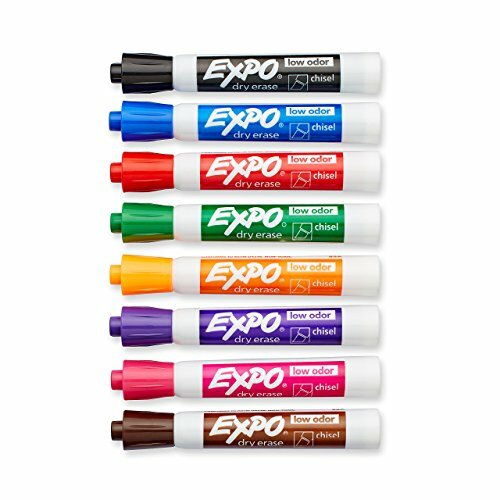 There are a few examples and then ample space for kids to write it on their own. 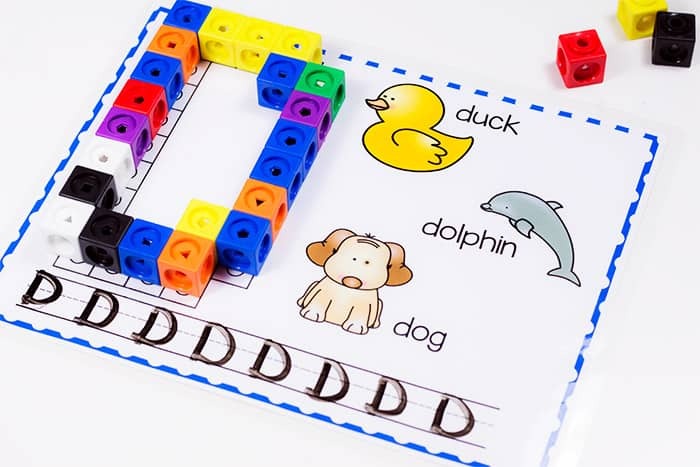 If you child seems confused on the formation of certain letters, use it as a teaching moment to discuss with them how it is different than we would write it and see if they can develop a better way to form the letter with the snap cubes. 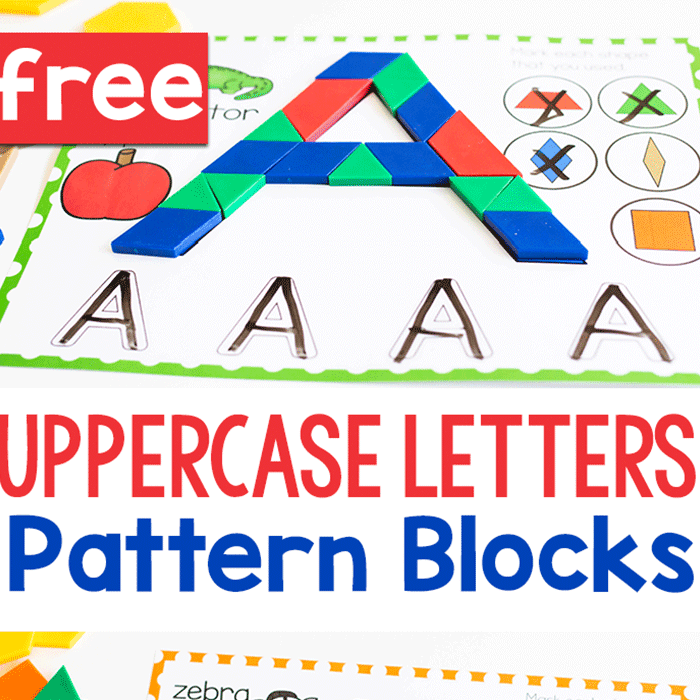 This will actually help them remember the correct shape of the letters because more of their brain and body is involved. Thanks, these are great! I am always looking for activities to work on fine motor skills. I look forward to using them in my centers!